 Dr. Clabaugh studied in his home town at the University of Nebraska-Lincoln before completing dental school at the University of Nebraska Medical Center College of Dentistry. 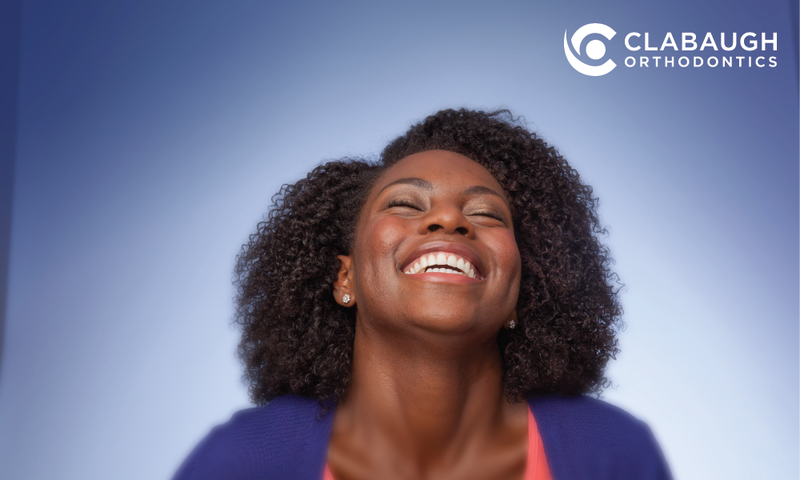 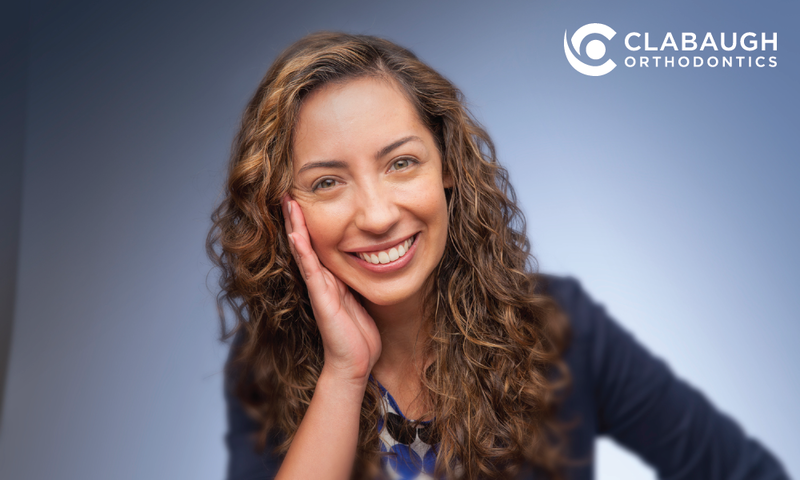 You can be confident that Dr. Clabaugh is highly trained and dedicated to your smile. 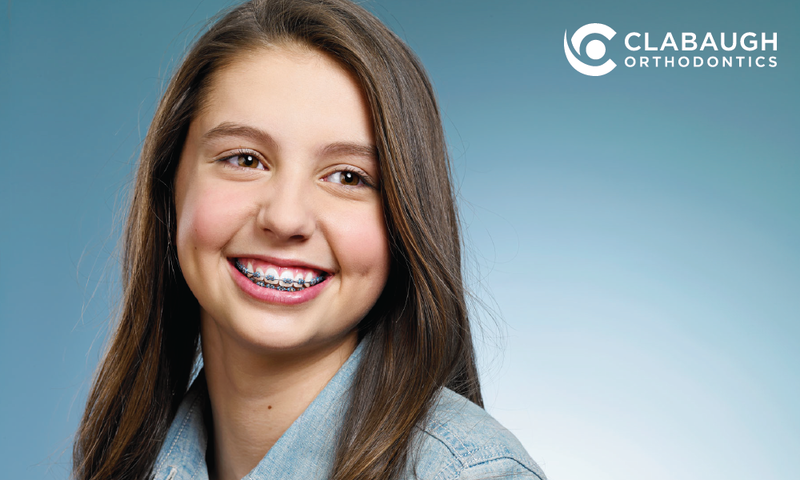 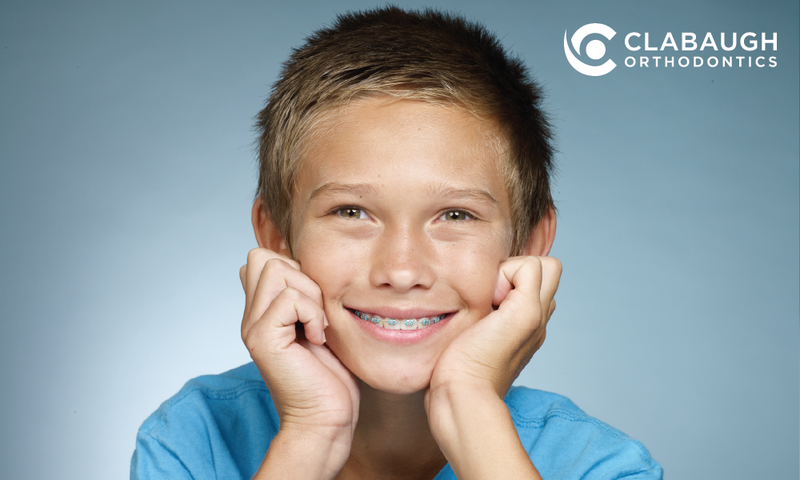 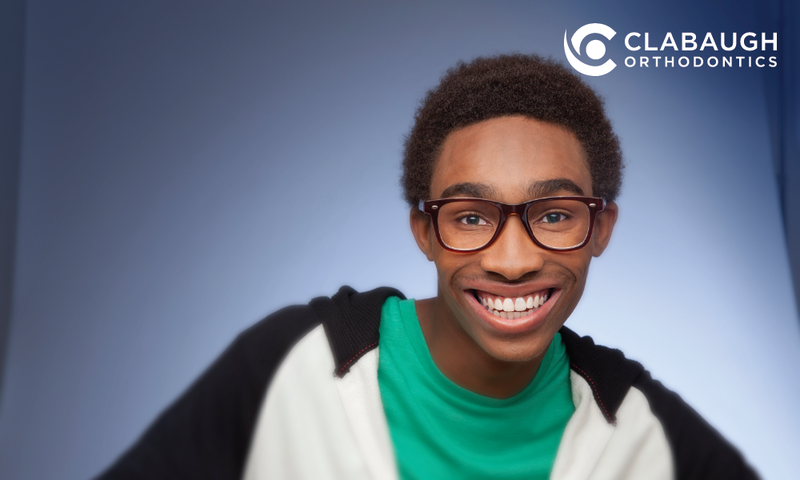 Come see us today for the latest in Orthodontics and Invisalign Services, using only the latest in modern technology.